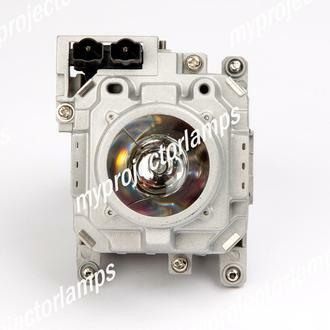 This Christie 003-100857-01 Projector Lamp with Module is an original replacement part for a range of Christie projectors. The identical part can also be found under the alternative identification numbers of Christie 003-100857-02 and Christie 03-110857-001. 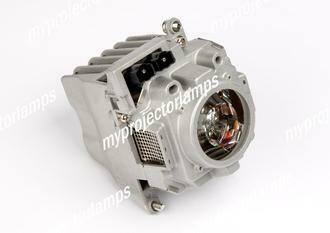 It is a compact and fully encased lamp module made from a strong and durable metal composite. 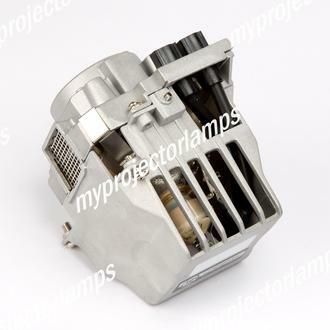 Large open grill strips built into the casing allow the back end of the bulb to breathe and allow for optimal airflow to key elements within the module. A 350 watt bulb comes pre-installed into the unit. Screws keep the casing secure and several additional ones are situated on the corners ready for quick and convenient installation of the unit straight into the projector itself. 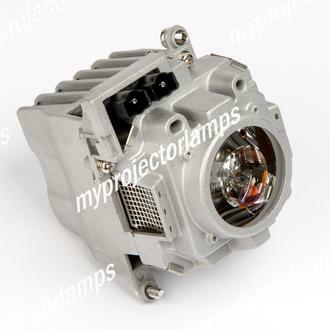 In regards to projectors, this lamp replacement has been designed to fit into a large selection of Christie projector models. Some of the most popular models include the Christie DS 10k-M, the Mirage WU12K-M and the Roadster HD 10K-M.